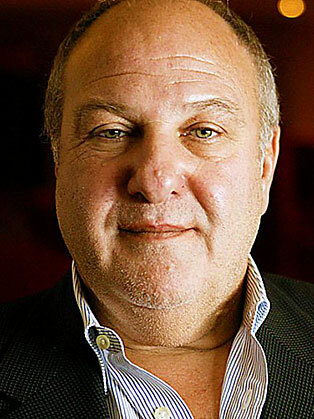 Harvey Goldsmith CBE, is a legendary and visionary producer and promoter of concerts, charity events and television. Harvey is a world-famous music mogul and visionary producer and promoter of rock concerts, Charity events and television broadcasts. He has produced, managed and promoted shows with most of the world’s major artists. He has worked with, among others; Andrea Bocelli, Muse (band), Genesis, Bob Dylan, The Rolling Stones, The Who, Bruce Springsteen, Santana, Led Zeppelin, The Eagles, Luciano Pavarotti, Sheryl Crow, Shania Twain, Bee Gees, Jools Holland, Sting, and many other. Harvey Goldsmith CBE has produced managed and promoted shows with most of the world’s major artists and was responsible for the two largest music events in the world, ever; Live Aid and Live 8. Current projects include Jools Holland, Andrea Bocelli and Hans Zimmer’s first live concerts in the UK. Harvey is the Chairman of The British Music Experience, the UK’s only Museum of contemporary music from 1946 to the present. Harvey is also a Board Member of Editorial Intelligence, Captive Minds and Investment Board of Edge VCT. Harvey is also on the Board of ImagineNation, a Dutch immersive theatre company vision broadcasts.